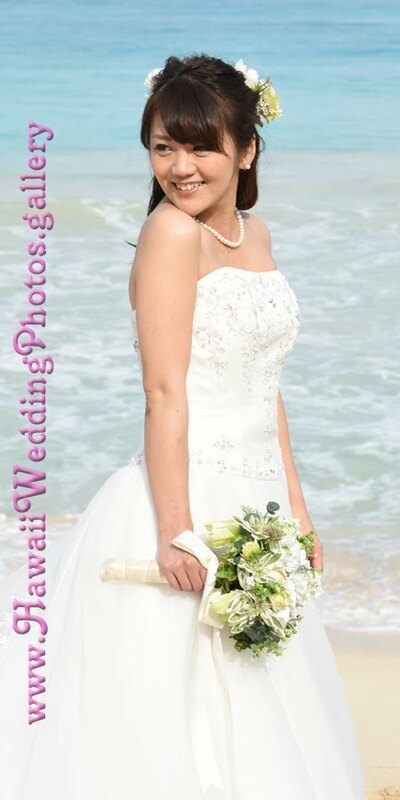 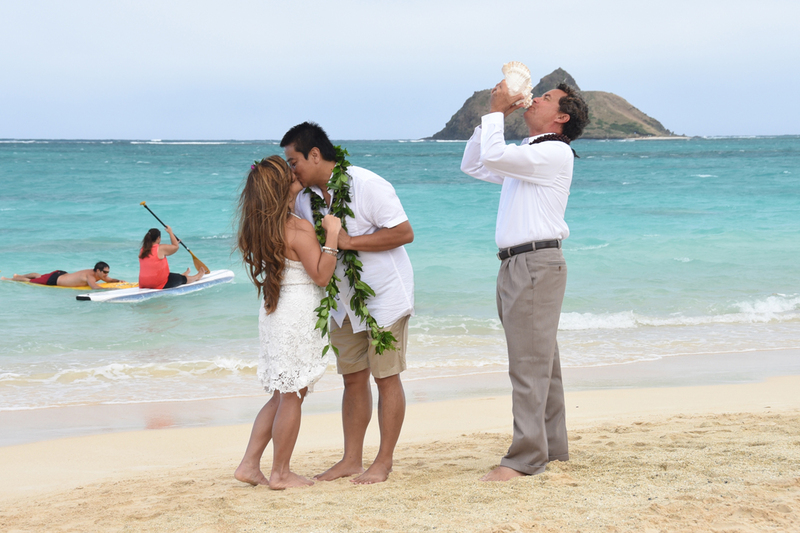 Rel and Mia tie the knott again at Lanikai Beach, Windward Oahu. 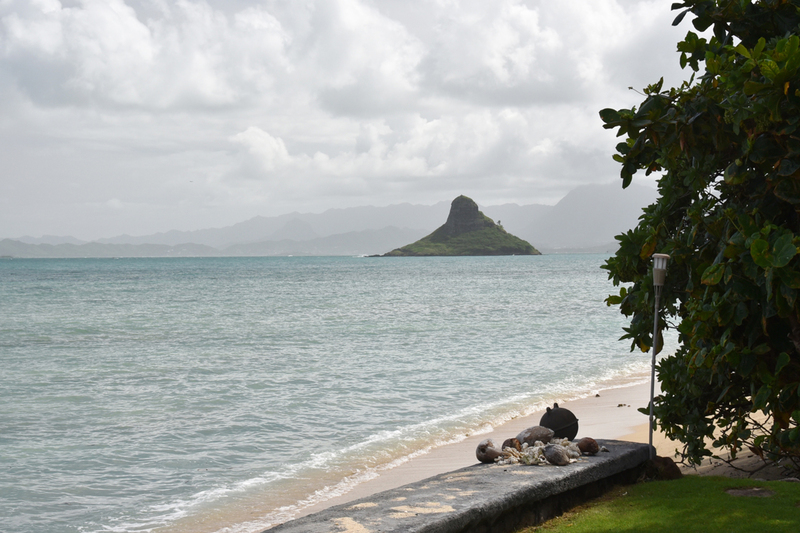 Nice view of Chinaman's Hat looking towards Kaneohe from Kualoa. 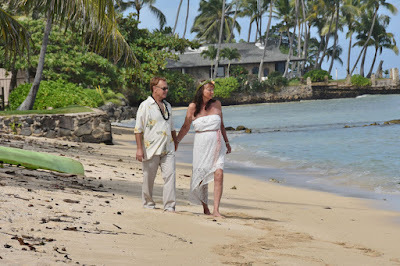 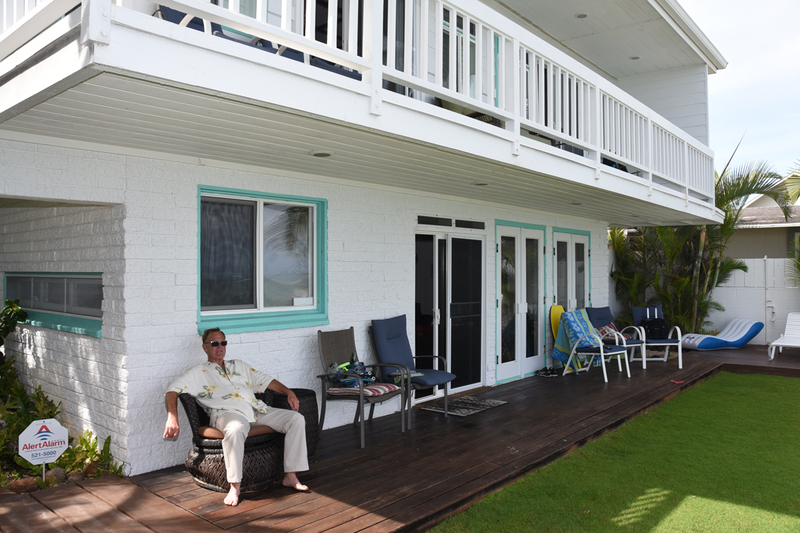 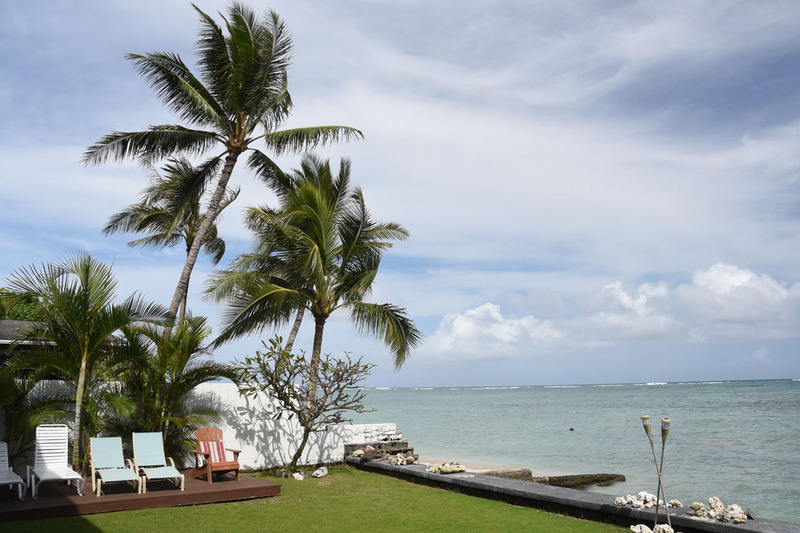 Rob & Diane enjoy their quiet vacation home in Kualoa with secluded beach in the back. 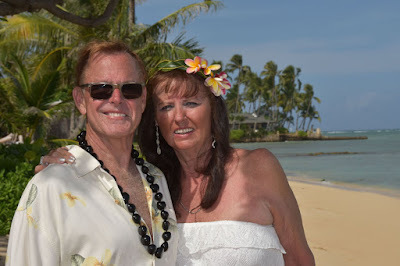 Very grateful to Kelly for asking me to shoot photos for her parents' 44th Anniversary. 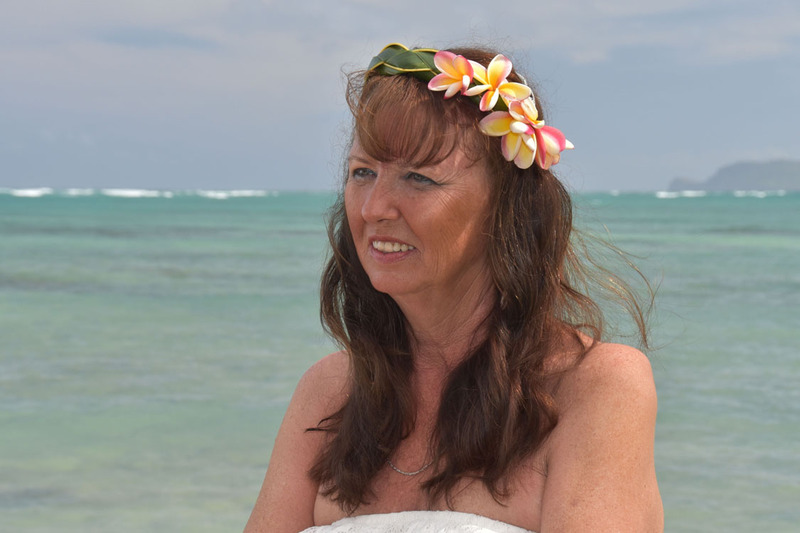 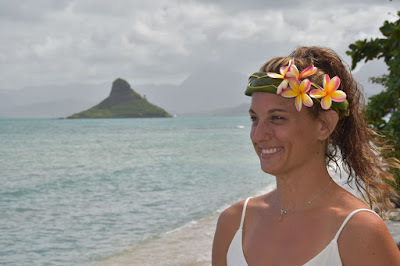 See her "Haku Lei". 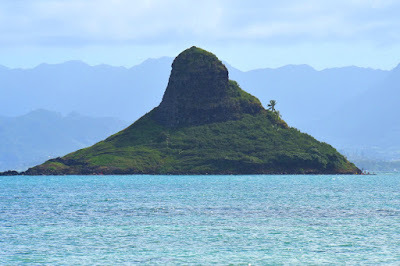 Little secluded beach in Kualoa was just right for us! 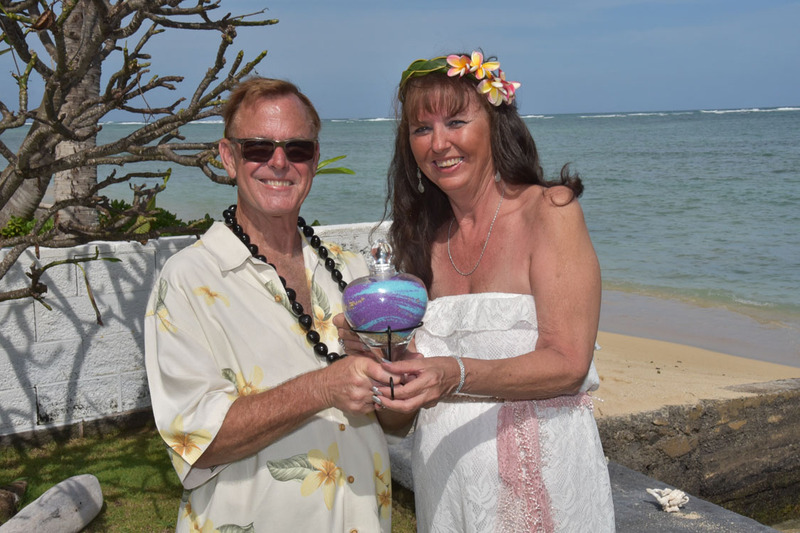 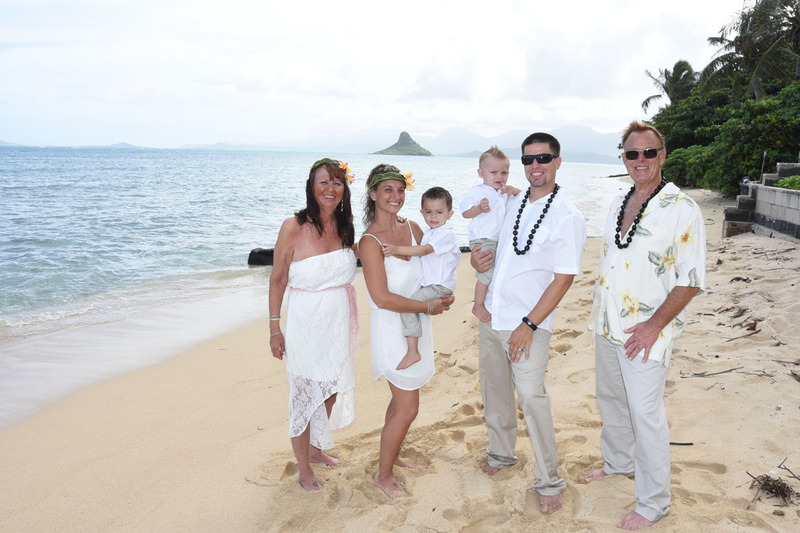 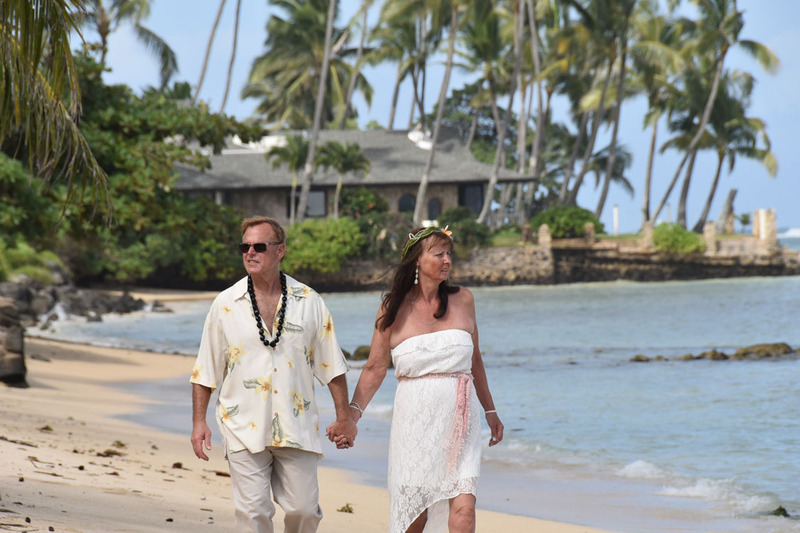 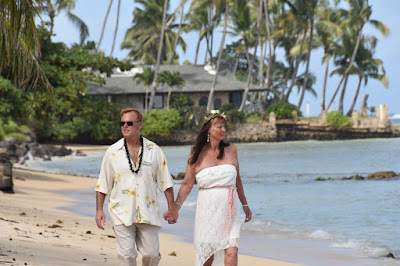 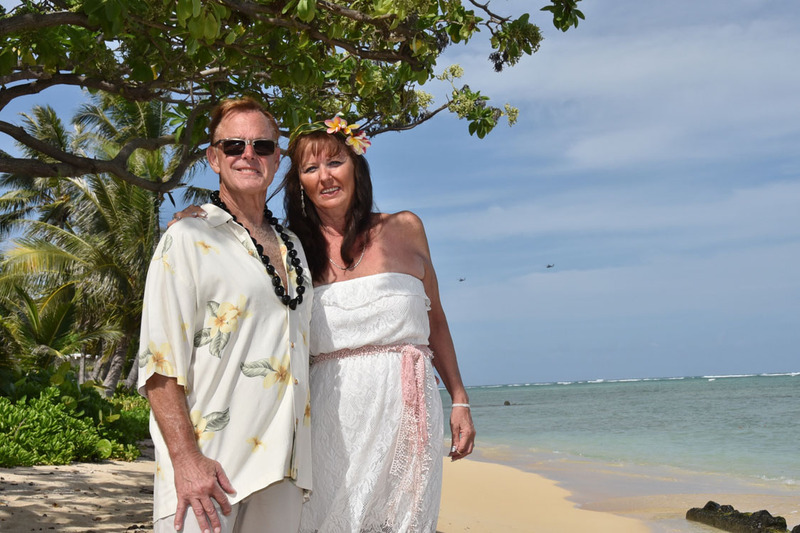 Rob and Diane renew their wedding vows at their vacation home in Kualoa celebrating 44 years of marriage.